This trio has been performing for close to 20 yrs. and we've always had a magical rapport on the band stand. The music is original, instrumental and highly interactive. We go for creativity and surprise when we perform and the intent and goal is to explore and have a good time along the way. 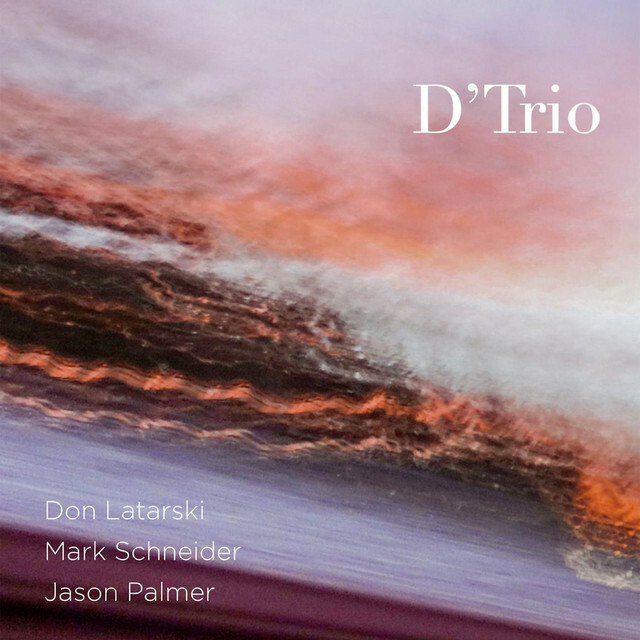 The new cd, D'Trio, is a collection of newer tunes that have strong melodic and rhythmic elements. This is not traditional or swing style jazz, but it does borrow from the jazz tradition harmonically. Most of the tunes on this disc are funk style, but there are two ballads and two bossa influenced songs. All of the music was written by Latarski.